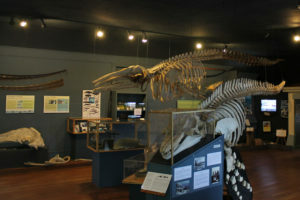 Housed on two floors, The Whale Museum in Friday Harbor, Washington, is dedicated to informing and educating the community about whales and the Salish Sea ecosystem. Exhibit, The Whale Museum, Friday Harbor, Wash.
Groups can take either a guided or a self-guided tour. Unguided tours are offered seven days a week and last roughly 45 minutes. Guided tours must be reserved in advance. The Gallery of Whales is a collection of fascinating models, artifacts, artwork and exhibits surrounding the natural history of marine mammals. The collection has a family tree of resident orcas, real whale skeletons, and is dedicated to teaching people about the natural history of the marine animals of the J, K and L Pods living in the Salish Sea (the inland waters around the San Juan Islands). 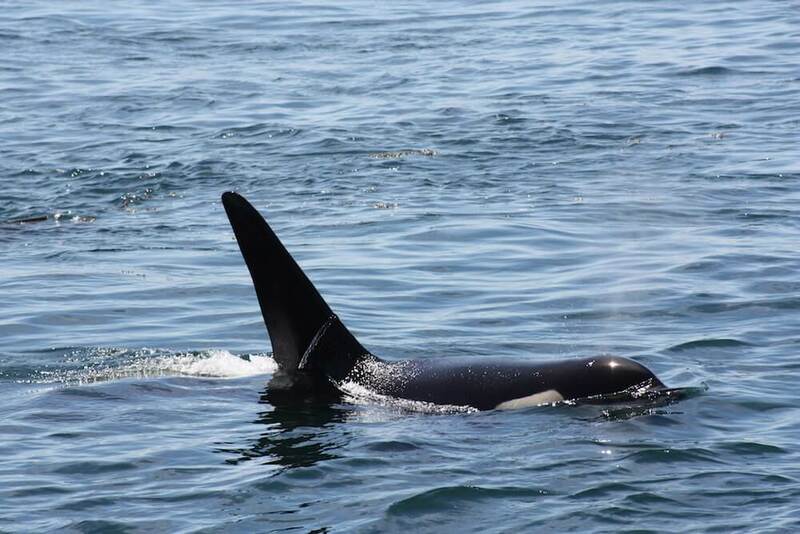 Beside learning specifically about whales, groups will get a better understanding of how dangerous plastic can be to marine life and what can be done to keep resident orcas protected. The Whale Museum offers a variety of research programs to educate and promote the stewardship of whales. Programs include Soundwatch (how boaters can view whales without disrupting them) and a whale hotline for people to report a sighting. The museum requires that tour fees be paid in advance in order to guarantee date and time of choice, and reduced rates are offered for unguided group tours. 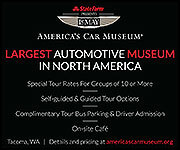 Motorcoach parking is available a short distance away from the museum. For more information, call 800-946-7227, ext. 30, or visit whalemuseum.org.